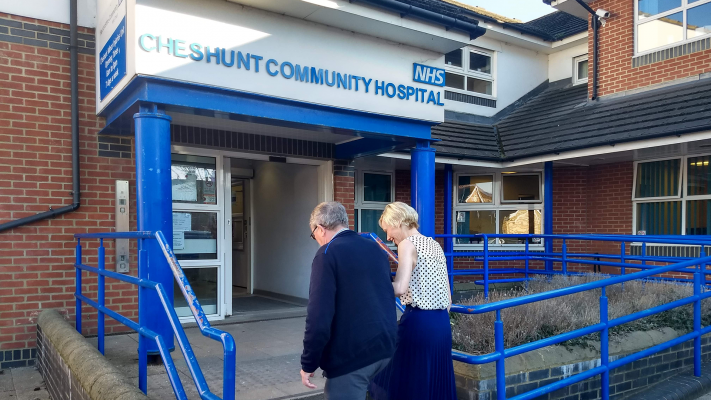 HUC, in partnership with Hertfordshire Community NHS Trust and Lea Valley Health Federation, an organisation which brings together local GP practices, provides minor injuries care at Cheshunt Minor Injuries Unit for local people every day of the year. The service operates 8am to 8pmwith x-ray available on site. Experienced nurses can treat adults and children over the age of 12 months who have a minor injury such as a cut, burn, scald or suspected fracture. Having primary care, community services and urgent care services working together in one place enables patients to access excellent care for their minor injury 365 days a year, without having to go to hospital. Did you know your Internet Explorer is out of date?